Want to know what happens to a hamburger after you eat it? 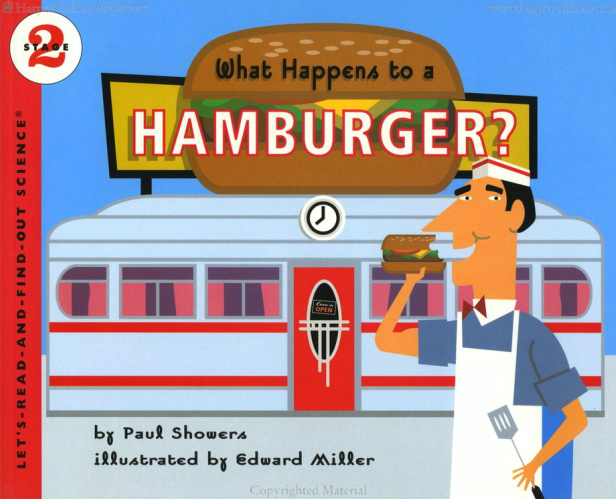 This educational book shows you whats up. This book sounds like a pretty interesting (and tasty) read. 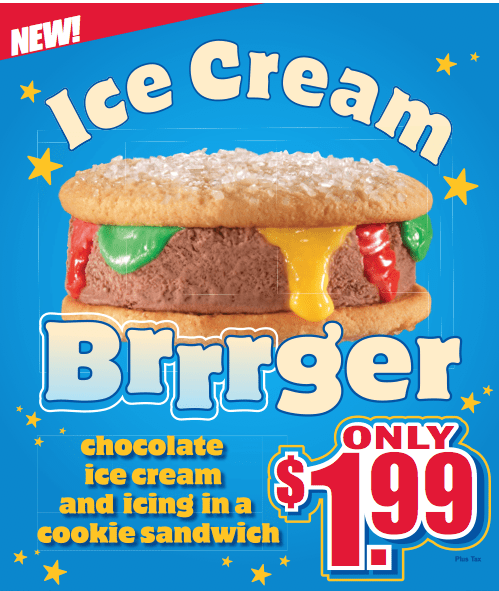 Looks like Carl’s Jr. is testing out a new “Ice Cream Brrrger” product that actually kind of looks like a hamburger. Who wants to try it? A learn to read book. 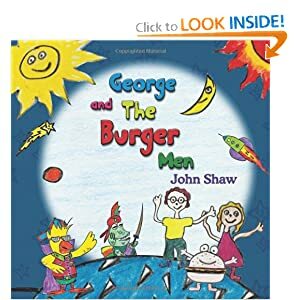 Of course one is going to learn to read if hamburgers are involved. 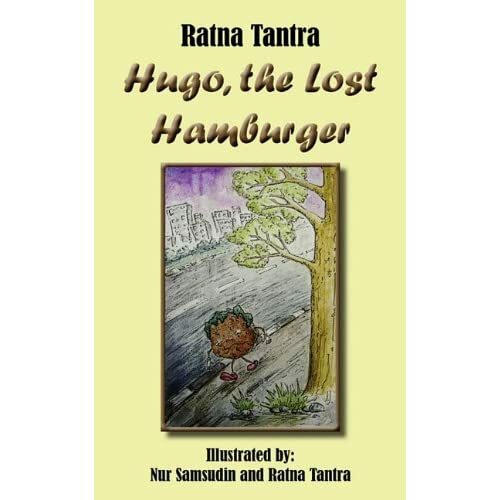 Hugo was once a mascot steak sitting on the windowsill of a butcher’s shop in New York City. His job was simple: Sitting pretty and doing his very best to entice customers to the shop. He was made employee of the year, year after year and this made Hugo very arrogant. He wanted to venture out and see what the city has to offer. He felt that he would be better off elsewhere, he was much too good for Mr. Rosalby’s butcher’s shop. 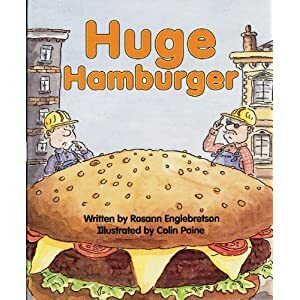 One day, through the cruel hand of fate, he found himself transformed to a hamburger and lost in the city! We see the start of his adventure in the city. Has Hugo finally found happiness being on his own in the Big Apple? Or was the grass greener on the other side?